Looks great. I'll have feedback once I finish it. Man, that was a lot of fun! It's nice to see someone making gameplay-focused levels with really well paced and fair difficulty. It's also quite creative. I think my favourite room was the one with the teleporting enemies. Really innovative use of enemy bounds. One thing I noticed is that it's possible to glitch into "Spacetime Oddity" from the room above by entering it at a certain angle. The complete lack of story kind of threw me off. 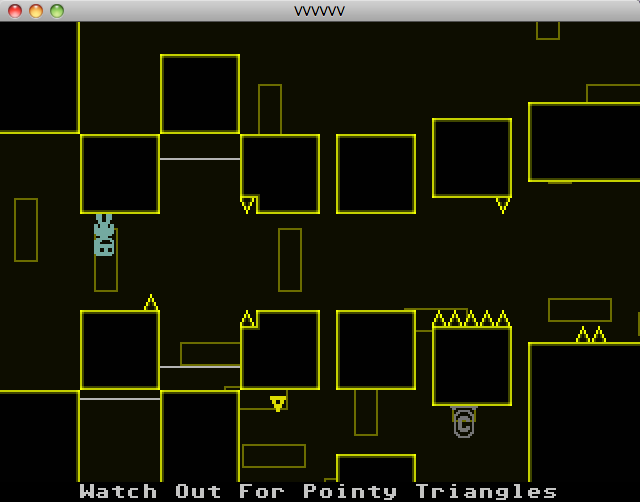 While I'm not a fan of anything overly complex in VVVVVV levels, it would be a good thing to at least have some form of introduction from Viridian and dialogue with the crewmates. Think 333333. You could also hide a secret message in the blocked terminal in "Red Herring Room," seeing as you can make it up there. I'll check this level out . We see ourselves on a long trip that spans the continent. We are travelling by train. Out Buy RS Gold the windows, we drink in the passing scene of cars on nearby highways, of children waving on a crossing, of cattle grazing on a distant hillside, of smoke pouring from a power plant, of row upon row of Cheap Archeage Gold corn and wheat, of flatlands and valleys, of mountains and rolling hillsides, of city skylines and village halls. I was about to report this guy for spam, but I'm curious to see what he posts next. This is literally the WORST suggestion I've ever heard. The original level names were intended as parody of exactly what you are suggesting: essentially copying levels from the original game. I tried to differentiate from the main game's levels here as best I could (though in retrospect they could have been yet more unique even without asset modding). Incidentally, I still feel the same way about the same old level styles getting stale, which is why I keep encouraging use of custom tiles. What was the purpose of the roomnames in the Abandoned Ship? Not really much to say about that. 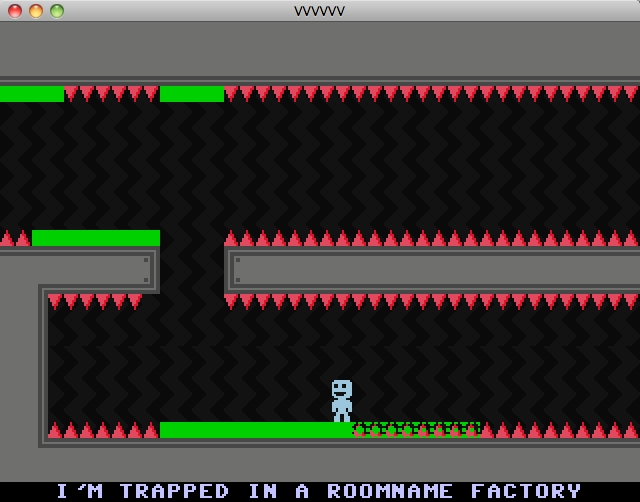 Some jerk trapped in a room name factory is taunting you because reasons. What is the purpose of the second level in the folder that is in the zip? 1 month is not a bump. A bump has to be at least 120 days after. It's some sort of metadata used by Mac OS X.